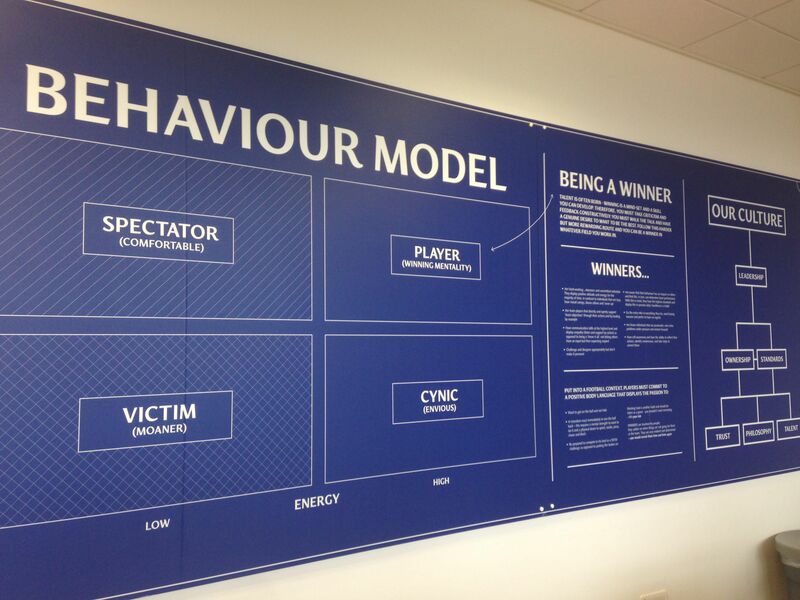 This week’s blog post is from our Student Ambassador, Leonidas, who shares an insight into his visit to Chelsea FC’s Academy as part of the Sport Business and Innovation programme. Loughborough University London announced its partnership with Chelsea Football Club during the end of the previous academic year. In regard to this partnership, MSc Sport Business students enjoyed a visit at the illustrious club’s academy facilities at Cobham, south-west London. Chelsea Football Club is one of the most recognisable football brands globally and on an academy level enjoys outstanding levels of success. Students were excited to experience first-hand how a British elite level academy operates. Being a British football enthusiast myself since a teenager, I was looking forward to this field trip! The visit was organised by Federico Winer, Head of Entertainment (EMEA) for SAP, who leads the “Digital Sport Technologies: Evolution & Application” module which runs throughout the second academic semester. 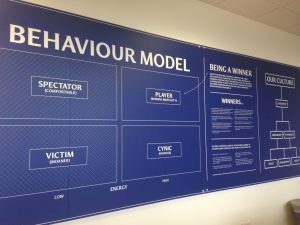 Ben Smith, Head of Research & Development Performance Systems at Chelsea FC Academy was the host for the day, so that the group gains thorough and in-depth insights from an expert on the field. Ben welcomed us at the main indoor pitch of the academy, briefing us about the schedule of the day and allowing us to watch bits of the under-16s passes and transition training taking place at that time. Later, we moved to the sessions room for a detailed presentation of how the academy functions, the vision and mission statement of the academy, key areas, outcomes and values. Afterwards, Ben went through the way the academy structures its processes and operation based on the different age groups of the players, who come from all around the UK and even from abroad. He elaborated that the younger a player is, the more variation there is as to who he will become as a personality growing up. Chelsea focuses and invests on the education of the academy players besides training them to become world-class footballers. Regarding technology, the academy implements various systems and tools across different aspects, i.e. injury prevention, scouting, performance analysis, opponents’ analysis, performance tracking and a lot more. We had the chance to see all the facilities the academy players use for their daily training, rehabilitation and also educational activities. As we got informed, the academy makes sure the players enjoy enough free time away from football, with their friends, families but also with activities and events the academy organises for them. At the end, Ben closed the day with a session about Chelsea FC Academy’s performance objectives for 2020 and we all got time to ask him lots of questions. Thank you Leonidas for this great blog post! 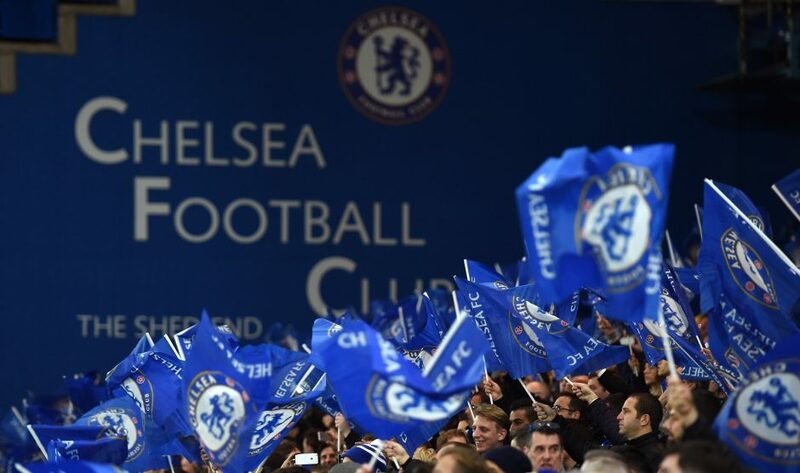 If you’re interested in finding out more about our partnership with Chelsea FC, read our news story.